Kairana: Delayed payments by sugarcane mills, simmering communal tension and consolidation of the Opposition vote may be the bigger themes in the Kairana Lok Sabha by-election, but a bunch of traders have a more pressing concern. Shopkeepers on the Karnal-Meerut road in Shamli are threatening to boycott the 28 May election if the authorities do not agree to construct a bypass to decongest the heart of the city. A bypass would divert the traffic heading towards Karnal or Meerut away from Shamli town. The problem has cropped up in the past three years, but it seems that all our pleas and requests are falling on deaf ears, Nitin Garg, a cloth merchant told PTI. He said there are frequent traffic jams on the stretch of the road throughout the day. Another trader, Vinay Kumar, said customers struggle to find a parking slot, losing precious time. A customer will enter a shop only after he finds parking space, he said. 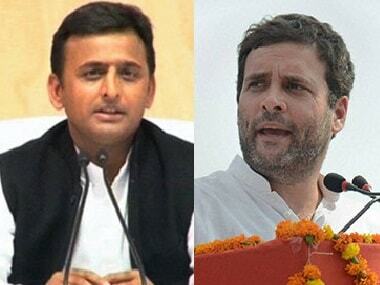 Kumar said the bypass was an issue also in the Uttar Pradesh Assembly poll and the local bodies election last year. It is for the first time that we have decided to boycott voting. If our pleas go unheard even after this by-election, we will boycott the 2019 Lok Sabha elections, Nitin Garg said. The posters with a black background say, Chunaav kaa bahishkaar. Bypass nahi to vote nahi. Pidit Vyapaari Meerut-Karnal Road (Election boycott. No bypass, no vote. Affected traders, Meerut-Karnal Road). They are spotted at several shops, including a chemist, an eatery and a hardware shop on the road, clogged with buses, trucks, tractors and other private vehicles. Garg said about 250 shopkeepers have put up the posters. 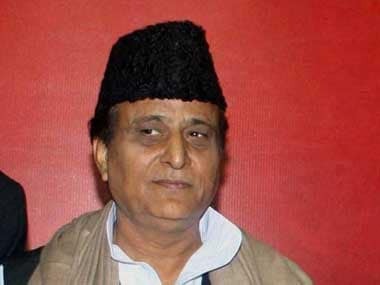 The Kairana bypoll was necessitated by the death of BJP MP Hukum Singh in February. 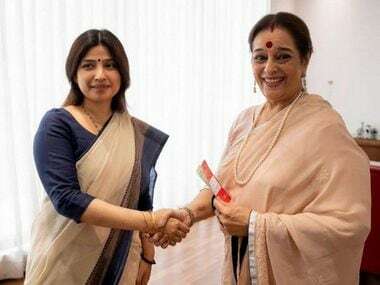 His daughter Mriganka Singh is now the BJP contestant, pitted against Rashtriya Lok Dal's Tabassum Hasan who is also supported by the Congress, the Samajwadi Party and the Bahujan Samaj Party. 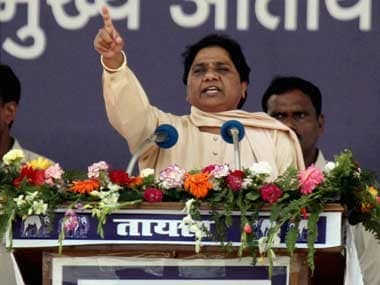 The Opposition hopes that by consolidating the anti-BJP vote, they will repeat the results of the Gorakhpur and Phulpur by-elections where the ruling party suffered an unexpected defeat. 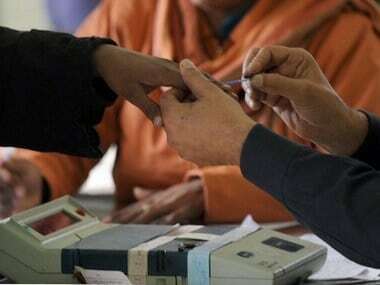 Kairana parliamentary constituency has five assembly segments Shamli, Thana Bhawan and Kairana in Shamli district, and Gangoh and Nakur in Saharanpur district. In the 2014 Lok Sabha elections, BJP's Hukum Singh bagged 5,65,909 votes defeating SP's Nahid Hasan who got 3,29,081 votes.